PAGC and Canadian Red Cross team up to train emergency response volunteers in north. The Prince Albert Grand Council and the Canadian Red Cross are looking for volunteers for their Emergency Response Team. The two groups signed a collaboration agreement last March to train people in northern communities. 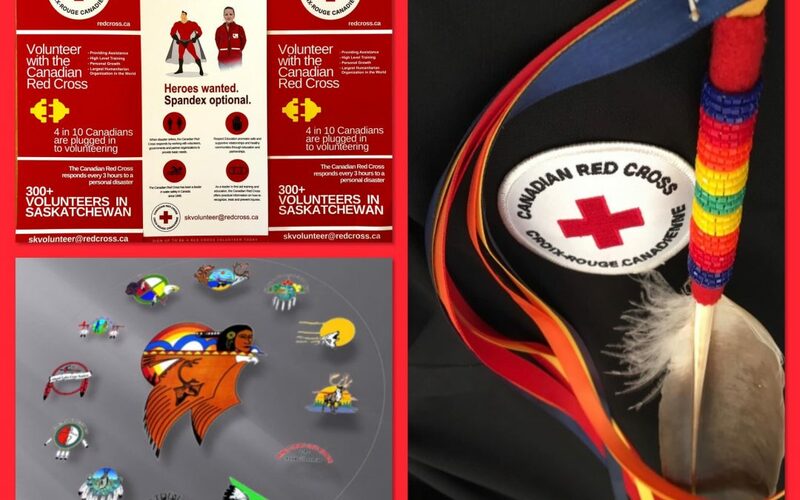 The process is currently in the recruitment phase and a team from PAGC and Red Cross is touring across northern Saskatchewan to find volunteers. The ideal candidate must be 18-years-of-age or older and able to secure both a criminal record and vulnerable sector checks. Laflamme notes the importance of having familiar faces for community members when disaster strikes. Successful candidates will have to complete online courses and classroom training in La Ronge and Prince Albert. Once completed, they will be qualified Emergency Response Team members capable of preparing and responding to emergencies and disasters. “We’ve responded to wildfires in the north where people quite often need to be evacuated, not necessarily because the community is threatened to burn, but because of the smoke,” Laflamme says. She adds some of the other reasons people may need to evacuate are because of flooding or other natural disasters like tornadoes. The recruitment team started their tour last week in Cumberland House Cree Nation and will be heading as far north as Fond-du-Lac, south to James Smith Cree Nation, east to Sandy Bay and west to Hall Lake. The team will also hit another 17 communities in coming weeks.